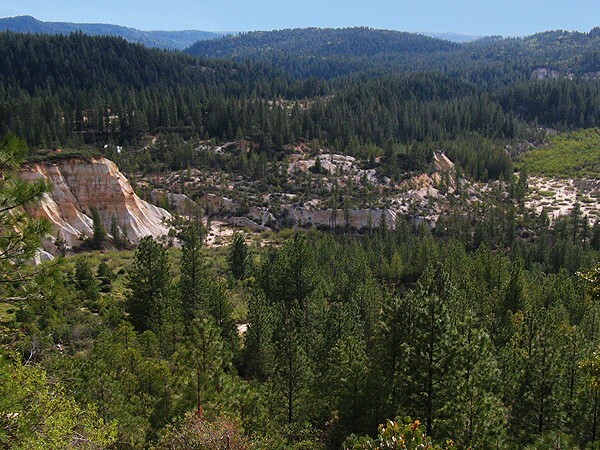 As the majestic Sierra Nevada mountain range eroded over eons, ancestral rivers carried and deposited gold along their riverbeds. 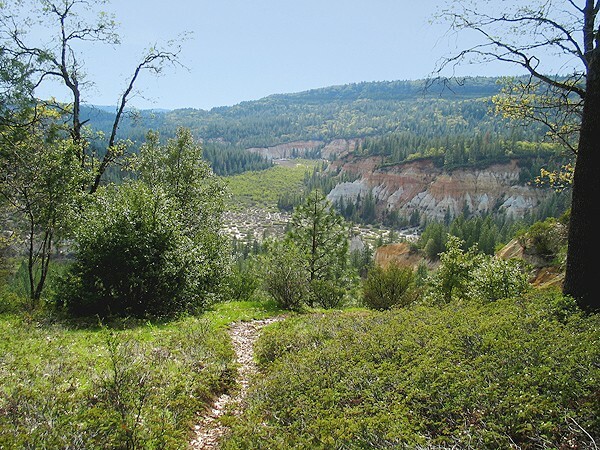 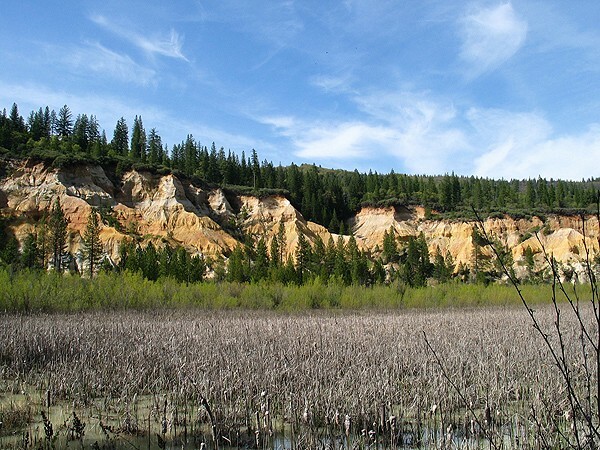 Malakoff Diggins State Historic Park preserves and interprets the 1850s-1880s hydraulic mining era, when gold seekers combed the Sierra foothills and washed away whole mountains looking for the precious metal. 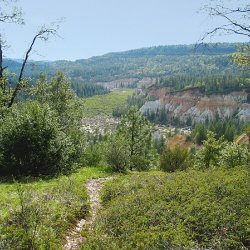 In the 1960s, Nevada County locals initiated a campaign to preserve the history of North Bloomfield and hydraulic mining. 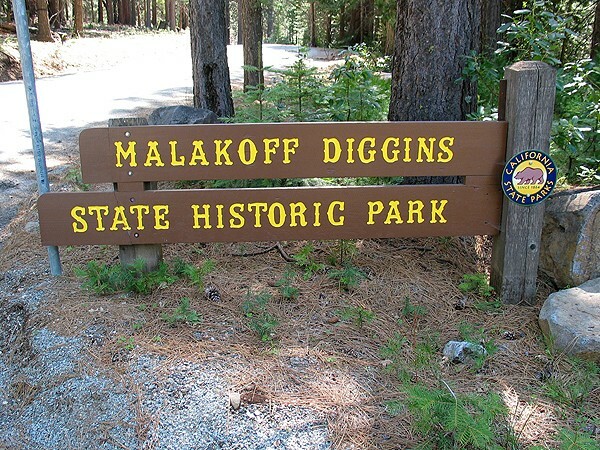 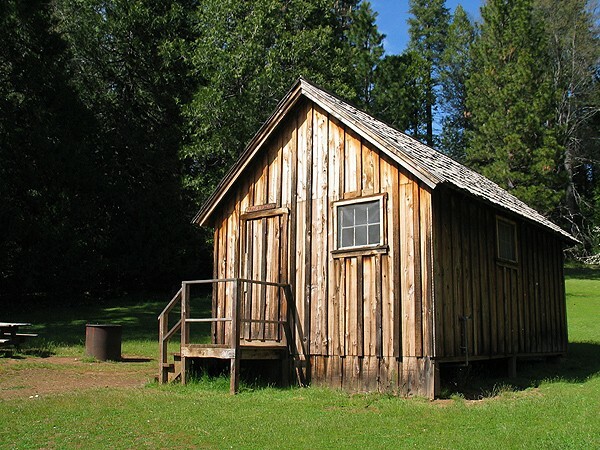 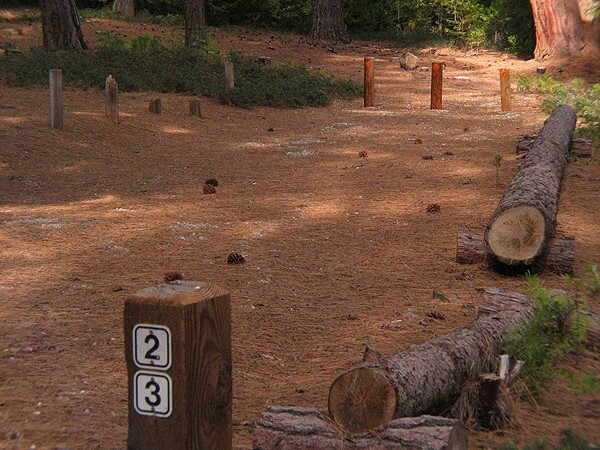 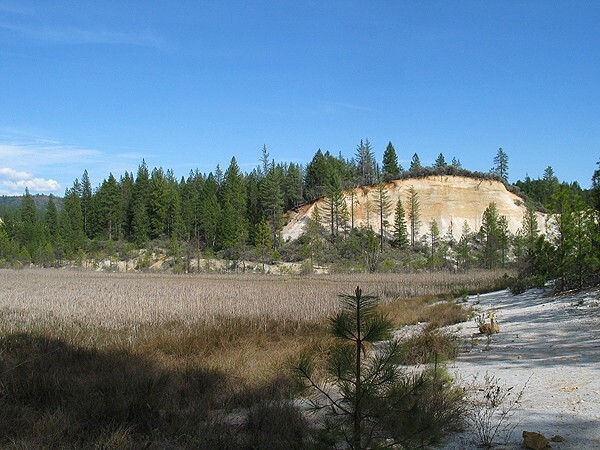 The idea caught on, and Malakoff Diggins State Historic Park was created in 1965. 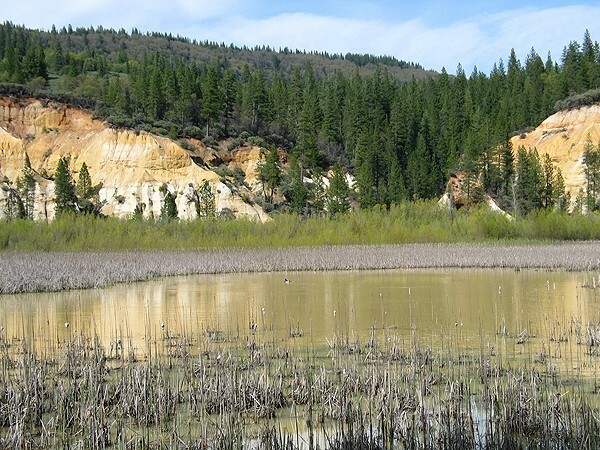 Park visitors can see the way miners lived near the remnants of the main Malakoff mine and five other claim sites that were blasted with water to get at the gold thought to lie embedded beneath.